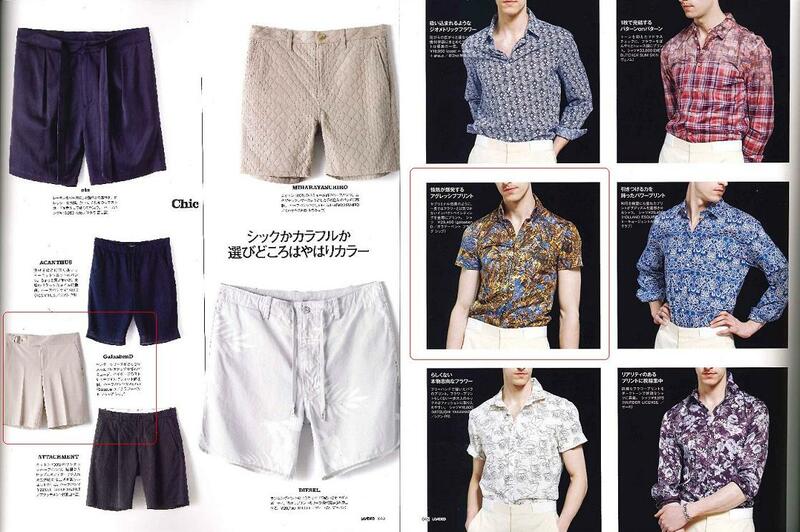 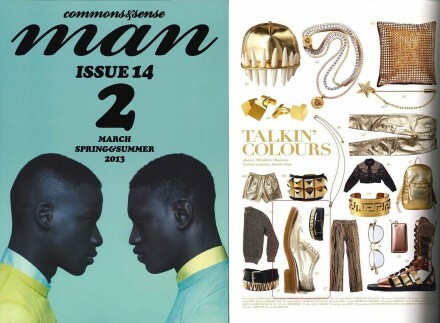 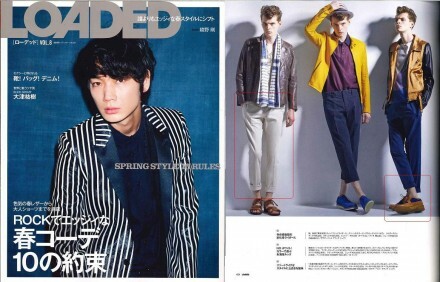 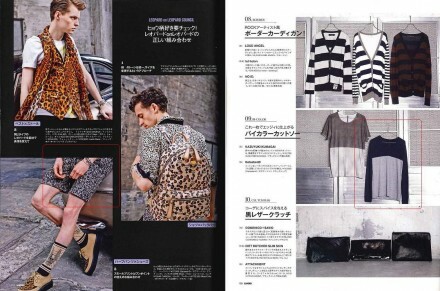 commons&sense man ISSUE 14 GOLD WING TIP SHOES!! 2013 LOADED Vol.8 All of publications!! 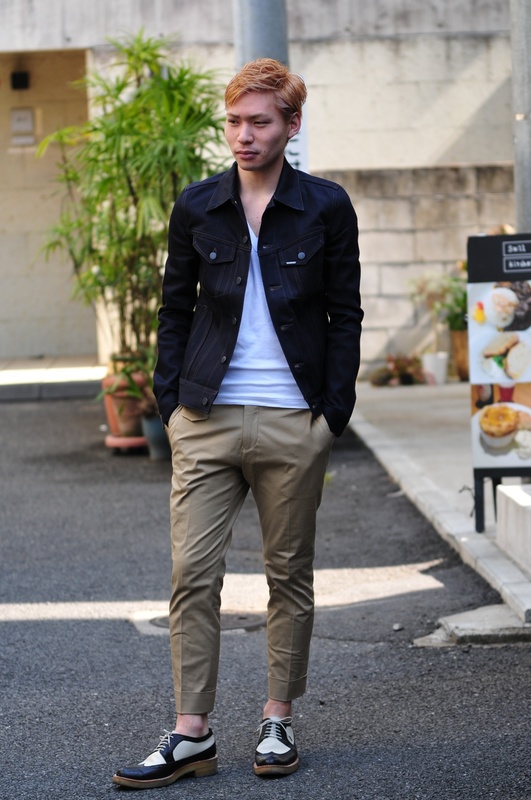 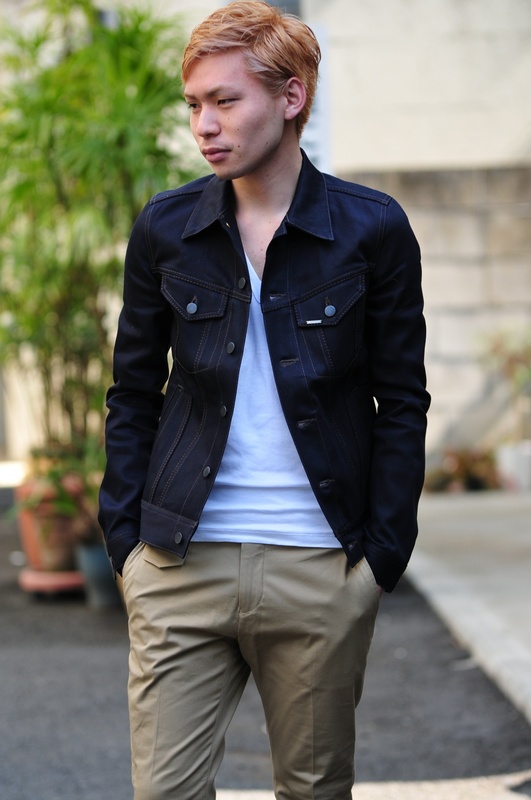 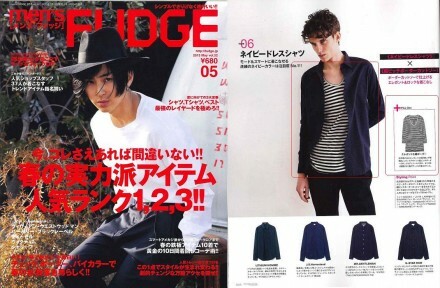 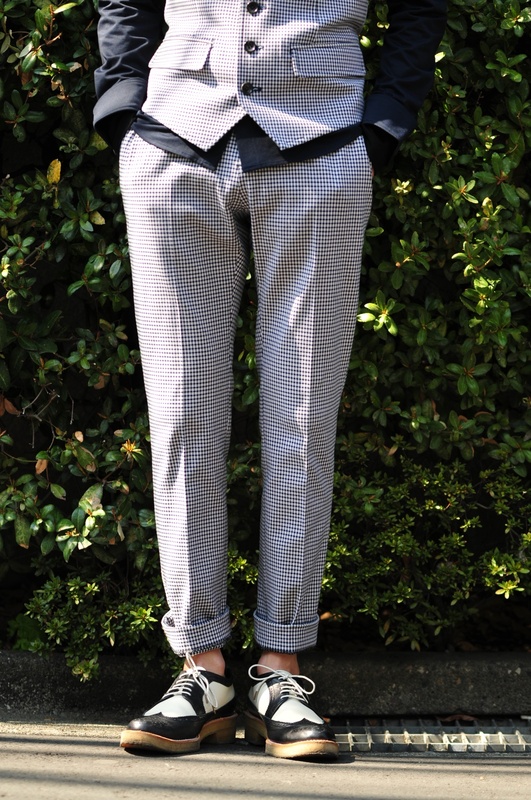 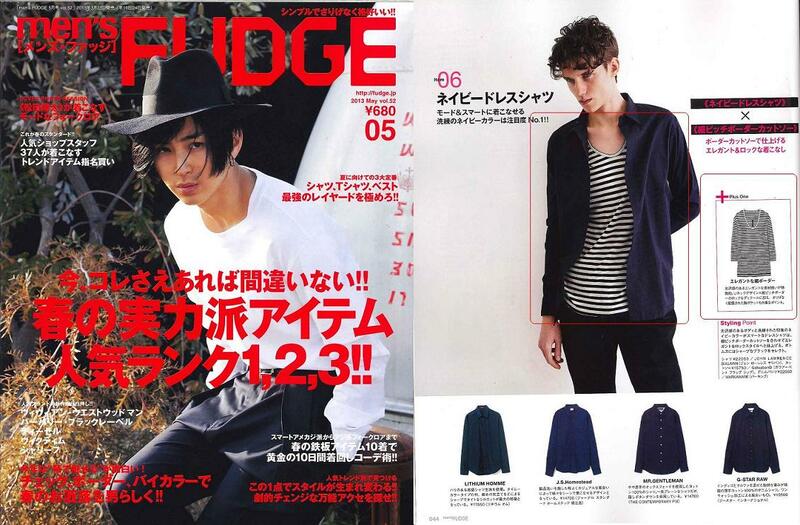 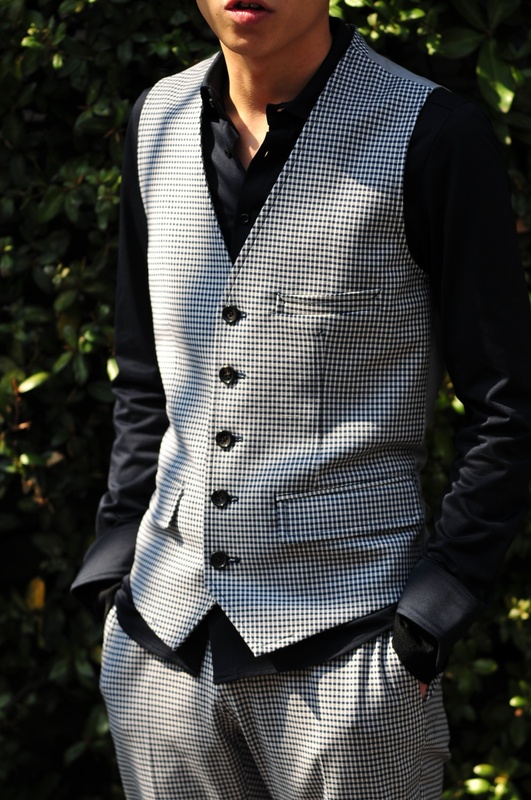 2013/03/24 men’s FUDGE Border cut and sewn looks.